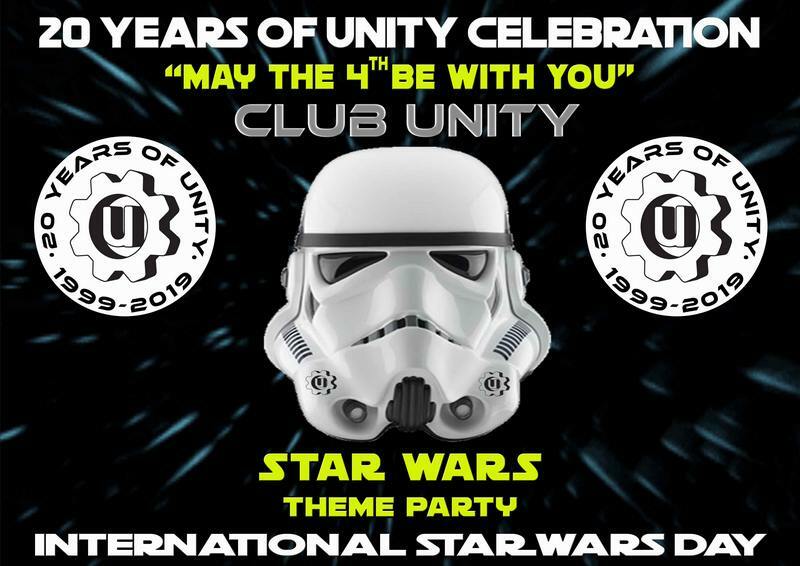 May the 4th be with you for the Club Unity 20th birthday Star Wars themed bash. 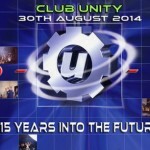 It’s been 20 years since Club Unity was the biggest attraction in the Mother City. 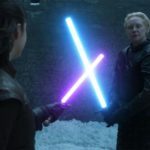 They hosted some of the world’s biggest DJs and producers on the UNITY dance floors with high-end production, music and entertainment. 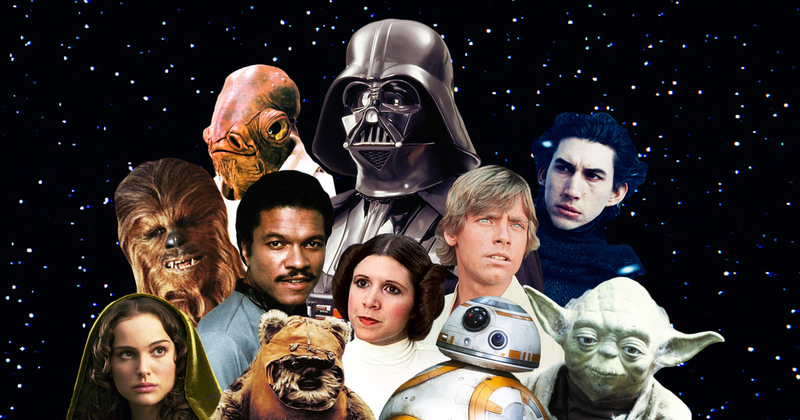 This year they have chosen a very special date that falls in line with their 20th year celebration which is the 4th of May – international Star Wars Day and they say they can’t find any better excuse than to make this an epic Star Wars theme party. This event is for the more discerning clubber and will be starting slightly earlier than usual during the day so it can be a real celebration of the two decades together as the Unity Family. In good old Club UNITY fashion, they will be announcing the DJ Line-Up moving closer to the 4th of May 2019. 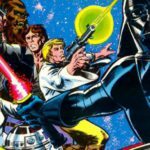 A thrilling aspect of the lineup is that it will have some of the original legendary DJs from back in the day performing their epic sets. WIN DOUBLE TICKETS: tune in to Nick E Louder’s show the LOUD & PROUD on Friday nights two weeks prior at 7pm and stand a chance to WIN a set of Double Tickets. 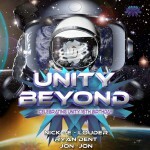 Check out Club Unity’s social media and the Club Unity page on Mutha FM for announcements. 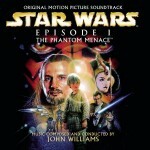 Club Unity turns 20 on May the 4th, 2019.